The first speakeasy gin bar in Hanoi, Mad Botanist – The Gin Specialist opened in May 2017, and since then, it has become a popular spot where gin lovers can enjoy more than 100 species of the botanical liquor from all over the world. It might be a little hard to spot Mad Botanist at first, as it is located on the third and fourth floors above the V-Presso coffee shop at 45 Ly Quoc Su, one of the busiest streets in Hanoi’s Old Quarter. Walk into the café and up the staircase at the back to find the bar hidden like a treasure. This somewhat concealed location is a throwback to the prohibition era of 1920s and 1930s, when selling and producing alcohol were considered illegal in the US. At that time, one had to get a drink at an illicit establishment that sold alcoholic beverages called a speakeasy. 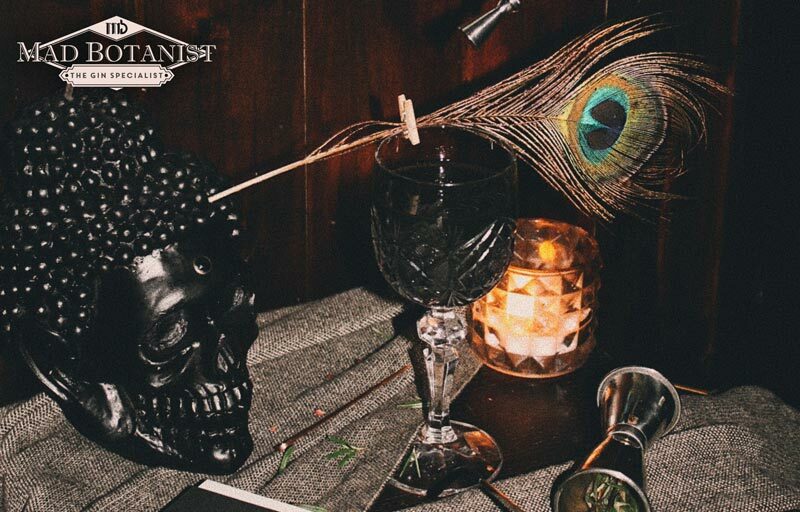 Nowadays, a “speakeasy” is simply a retro style bar, which perfectly describes the Mad Botanist. Mad Botanist marries the classic, elegant interior design of art deco popular in the 1920s with the historical speakeasy style, which features wooden floors and walls alongside brass light fixtures. This setting brings about a vintage vibe to the venue that will make you enjoy simply being in it. The venue is complete with a private perch. From bar’s rooftop terrace, you can get a spectacular view of the nearby St. Joseph’s Cathedral at night, the oldest church in Hanoi and one of the first architectural structures built by Vietnam’s colonizers in the former French Indochina. Of course, you wouldn’t want to be there without a perfectly crafted drink in your hand. Let Mad Botanist’s experienced bartender, Nguyen Cong, take care of what’s in your glass tailoring to your preference, be it a gin and tonic or a signature cocktail. While you’re waiting for the drink, don’t skip the small talk with Cong, who is also a great conversationalist. The expansive drink menu has over 100 amazing varieties of gin and tonic, with gins listed by country of origin. You’ll feel like you just stepped into a gin heaven, especially if you are a gin enthusiast. Experience a peculiar take on a classic cocktail: Hendrick’s Gin combined with Thomas Henry tonic. They become one single flavour in the unique mixture. Then there is Mad Botanist’s very own signature gin and tonic, carefully created from Tanqueray No. Ten gin, house-made tonic water and lemon. Don’t forget to try other creative gin-based cocktails as well, such as the Bacalao, a sweet mixture of muffin tea-infused gin, Luxador maraschino cherries, Roselle cordial and lime juice. 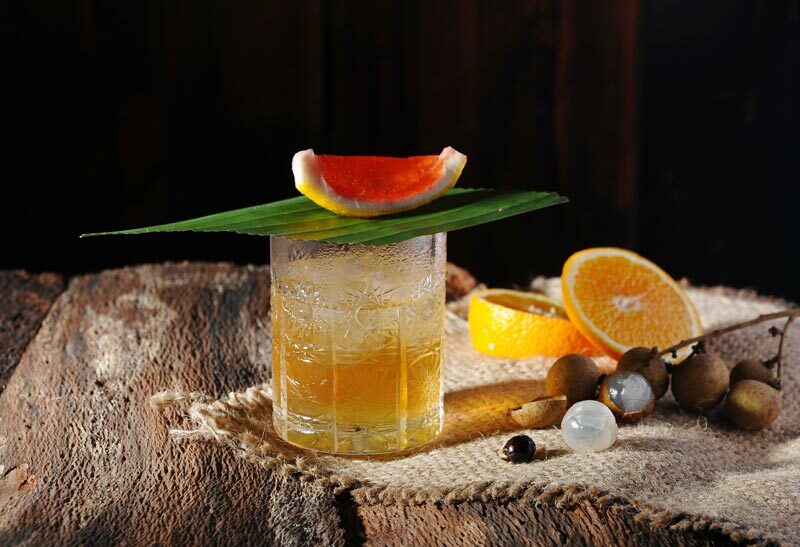 Another top selling drink is the Gift of Sparrow, inspired by the movie “Pirates of the Caribbean”. The drink is delicately mixed with The Kraken spiced rum, Sandeman oloroso sherry, and coffee vermouth. Let your imagination take flight when enjoying this drink and cherish it as if it was a gift Captain Sparrow brought to you as a trophy after the final battle. 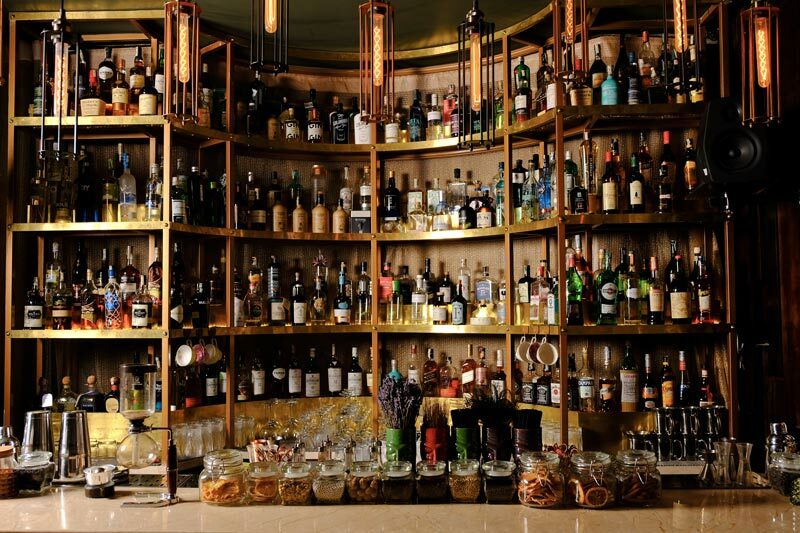 Even if your drink of choice is not gin, you can still find other great cocktails such as the Mad Spicy, a chamomile sour or a coconut martini as well as a wide selection of wines and beer, including Barett craft beer, Sapporo, Corona, Stella, Leffe, Hoegaarden and Rekorderlig. Come between 5.30 and 8.00 p.m. to enjoy happy hour. On Friday and Saturday nights, there are also live performances and occasionally a DJ. The bar is open until midnight similar to other nightlife venues around the Old Quarter. With a central location and a mixed clientele of young, dynamic travelers, expats and local people, Mad Botanist is not just a place to indulge in the evening of good tipple with your friends, but also a great place to meet and mingle with new friends from around the world. 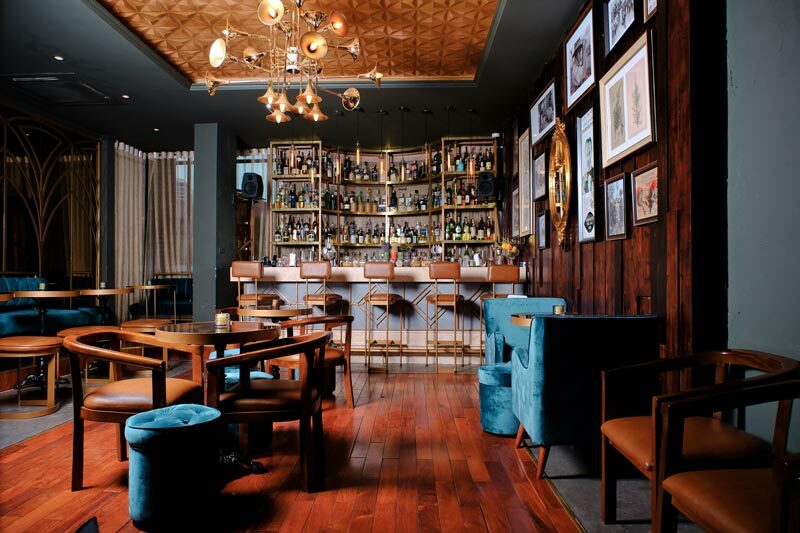 Be sure to check out Mad Botanist’s sibling, MAD Society, a whisky bar and fusion restaurant on the fourth floor of Somerset West Point hotel in Tay Ho District. The rooftop is perfect for summer nights, while in winter, the warmth of the indoor bar is more welcoming.